Your credit card will be charged the price of the jumpstart. 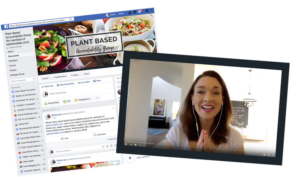 Our goal is to provide you with all of the resources you need to live a healthy Whole-Food Plant-Based lifestyle. Please check the box to indicate you have read and agree to our Membership Waiver before continuing.